Bosch is planning the takeover of start-up LAWA Solutions based in Giessen. 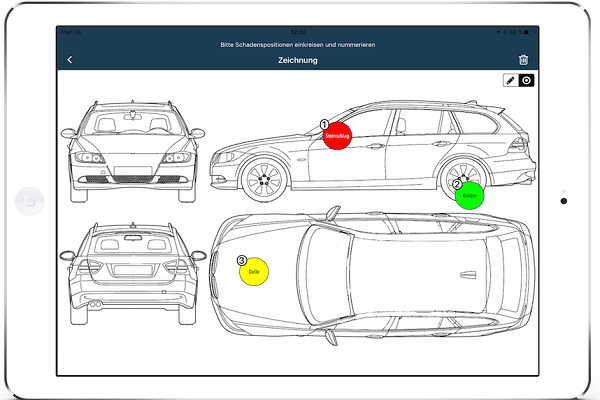 LAWA Solutions GmbH, which was founded in 2009, specializes in cloud-based software products in the automotive industry. The company’s solutions are used by automobile clubs, breakdown services, recovery companies and workshops. Bosch Service Solutions a supplier of Business Process Outsourcing for complex business processes and services. Using the latest technology and the Internet of Things, the Bosch division develops integrated and innovative service solutions in the areas of Mobility, Monitoring, and Customer Experience. Bosch with the acquisition of LAWA Solutions will be expanding the product portfolio in the area of networked products and services.